Rural Victoria and Australia - Our Craft Shop Has You Covered! Discount Craft Supplies > Blog > Rural Victoria and Australia – Our Craft Shop Has You Covered! Rural Victoria and Australia – Our Craft Shop Has You Covered! For your convenience our cheap craft supplies shop is now offering a mail order system. From the table determine your membership level based on the number of your students. 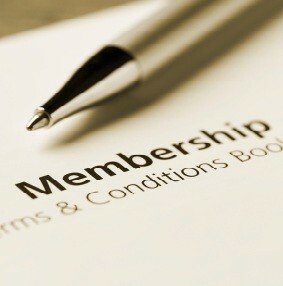 Take out a membership by paying the fee. We will assemble your order and take it to an Australian post outlet. 15.00 per box for Melbourne Metropolitan, $25.00 per box for rural Victoria and $30.00 per box for anywhere else in Australia.